One of the most common issues I see has to do with certificates, so to start out we need to understand some things about certificates. 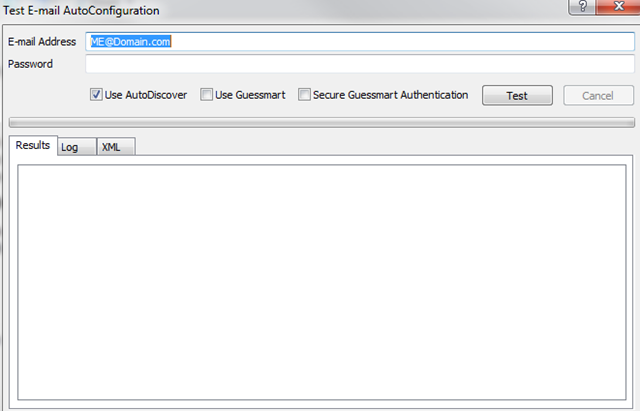 Certificates are used to encrypt traffic between exchange servers and clients. There are 3 things that need to be true for a certificate to be valid. 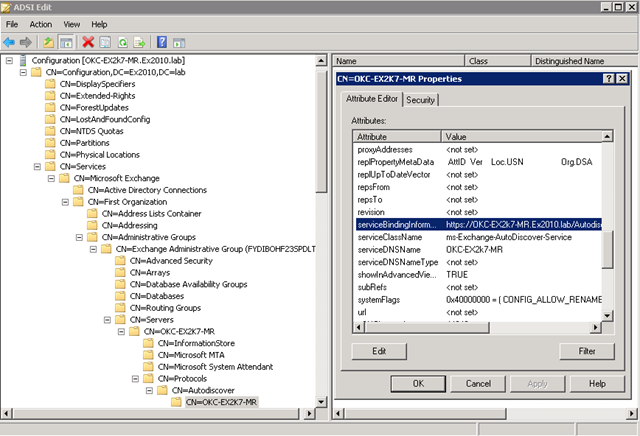 The name used to access the resource needs match the certificate exactly. 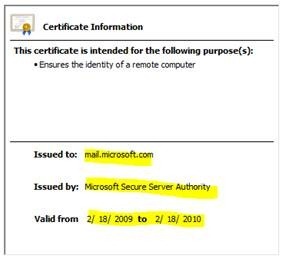 Example: If I connect to say owa with mail.mydomain.com then the certificate needs to also have mail.mydomain.com on it in either the subject or the subject alternate name field. Now that we have some VERY basic info about certificates. The issues I see constantly are: Autodiscover, Out of Office, Free Busy and Outlook Anywhere miss-configuration. So trying to install BES 4.1 on a SBS premium (I know not the best situation but thats what the client wants). Well so we start thinking ok maybe its Antivirus or something else using the DLL, maybe a permission issue….. NOPE, turns out that BES install doesnt like multiple IP address on 1 NIC, we simply removed the extra IP from the external interface and viola install works without a hitch!